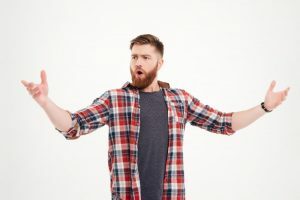 Are you not happy with the output of your singing voice? Do you feel that you are feeling short of breath when singing songs in high range? 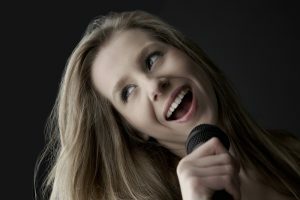 If you are looking to become a professional singer, then you need to have very good voice quality and a good singing voice. There are plenty of lessons you need to learn to become a quality singer. You should understand that there are many things attached to singing. 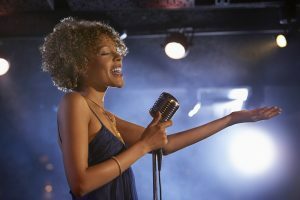 Learning how to improve your singing will help you in the long run. It will help you sound better and thereby your music will also sound enjoyable. 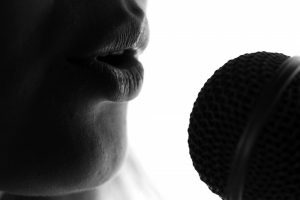 The following are the tips that will help to improve your singing voice. The vocals that come out are dependent on how you breathe. It is very important for you to train your vocal muscles in order to get the correct breathing while signing. As a baby, you would have breathed the right way and that is by using your stomach to move while you were inhaling and exhaling. As times pass by and you get older, there are many factors that alter the natural breathing patterns of a man. It is, therefore, vital for anyone looking to sing better to practice proper breathing exercises to improve the breathing. This will, in turn, help you a lot while singing. You might be wondering as to what posture has got anything to do with the singing voice. Well, as we grow older and undergo changes in our lifestyle, our body posture changes. Most of the people in their middle ages suffer from bad posture. Learn How To Sing – Learn Singorama is the place to visit to know more about the various techniques to improve your singing voice. 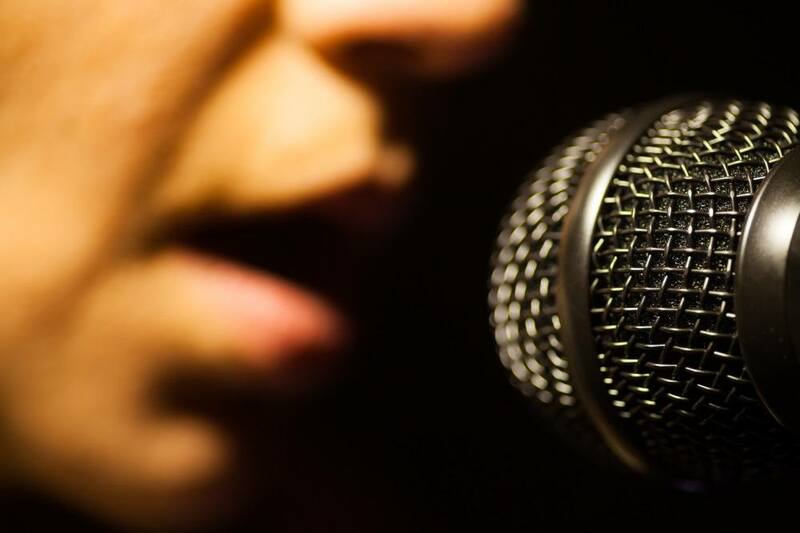 Similar to undergoing stretches and warm ups before playing a sport, it is very important to give some workout for your voice before you start singing. If you are not aware, the tongue plays a significant role when it comes to bringing out the vocal tone from your mouth. When you are singing, you need to bring your tongue forward and ensure that the tip of the tongue touches the bottom of the teeth. This will help in improving the airspace and thereby you will produce a vibrant and resonating sound when singing. If you pull your tongue towards your throat, you will be coming out with a deeper classical voice. The position of the larynx also plays a major role in your voice output. There is a constant up and down movement of the larynx when you sing. Many prefer the larynx to be stable when they start to sing. 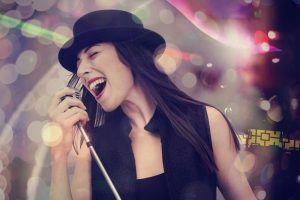 An experienced singer will be able to control the movement of the larynx and lowering the larynx will result in a deeper sound and raising the larynx will liven up your voice. There is nothing wrong with learning the art of singing from professionals. 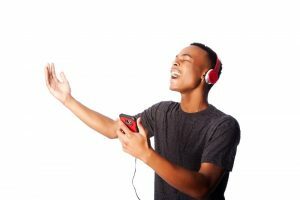 If you do not have the money to spend on singing tutors, you can very well mimic the performances of the leading singers and try to imitate their voices. This will help you in improving your singing. 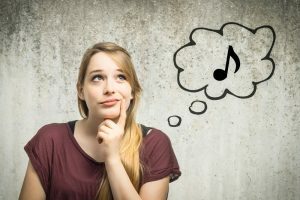 If you want a unique and completely new voice tone, then why not seek help from a professional tutor by visiting the web links like Learn How To Sing – Learn Singorama to learn all the nuances about singing.